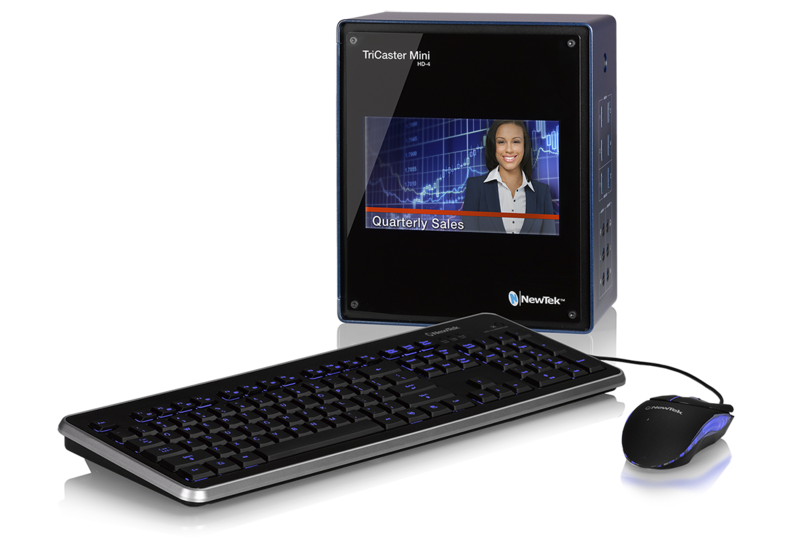 Limited Time Discount for Educators on TriCaster Mini! We Attended Cobb County’s Future Fest! The NEW PTZ1 and Spark from NewTek are here! At last! The camera and converters you have been waiting for! The NewTek PTZ1 and the HDMI/SDI Spark are now available! Converter any camera into an NDI source live on your network. You can bring a live camera into your production uses a LAN line connection or go wireless and connect via WiFi. Need a camera in an impossible place? Don’t have SDI? Add a NewTek PTZ1 with a single CAT5 cable and you’re in business! That’s right, The PTZ1 uses a single CAT5 cable to transmit everything you need for live production. That includes, power, audio, video, control, and tally all over one cable. Don’t believe us? Come see it in action in our NDI Demo room today! 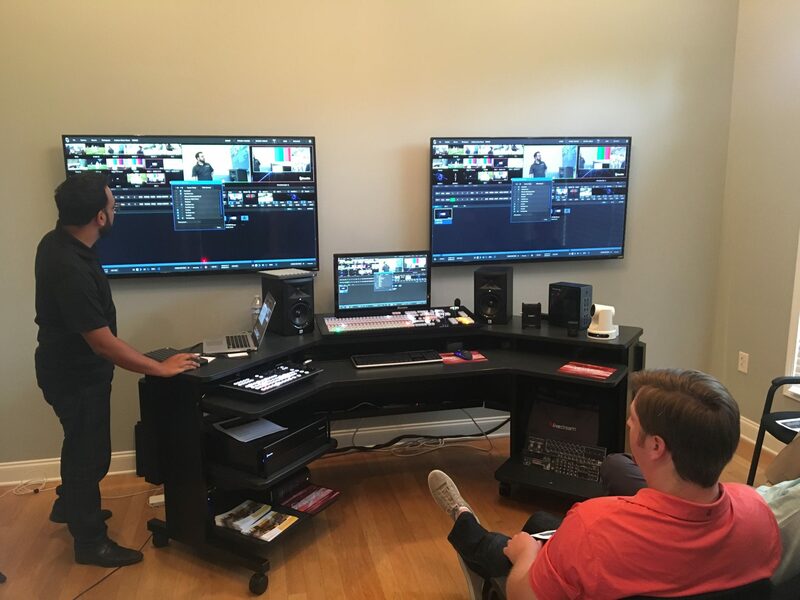 Or set-up an advance demo with our NewTek Elite Trainer, Faraz Ahmed! What Is a Free Site Consultation Visit?